I’m Dr Bridget Freer, a clinical hypnotherapist based in Hull, East Yorkshire. Are you a smoker who is desperate to quit? I can help you stop smoking so you can lead a happier, healthier lifestyle free from addiction. Are you a smoker who is desperate to quit? Have you tried different ways to give up without success? I can help you stop smoking so you can lead a happier, healthier lifestyle free from addiction. 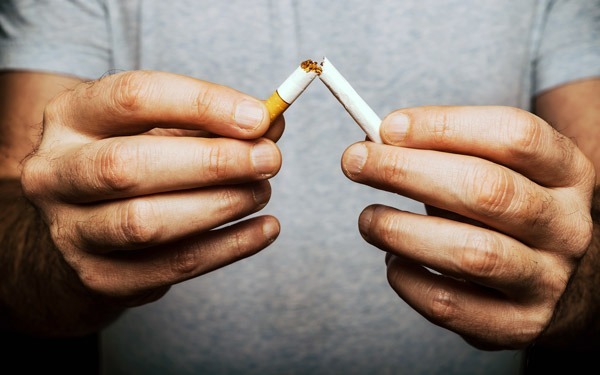 Hypnotherapy is one of the most effective ways to overcome your physical and mental addiction to cigarettes. You won’t need patches or other products to wean your body off nicotine and you will avoid the cravings and increased irritability that many ex-smokers suffer. You will also be able to prevent yourself filling the void with other vices like eating sweets or chocolate. No two smokers are alike, so your session will be personal to you and focused on your unique needs. One session is normally enough for you to break the habit forever. Would you like to be free of your smoking addiction for good and feel healthier, happier and richer? If so, call me on 07541 009321 for a free, no-obligation consultation.